Tynia Blaire, 15, was last seen in the Garden Dist. NEW ORLEANS (WVUE) - New Orleans police need the public’s help locating a missing 15-year-old girl. 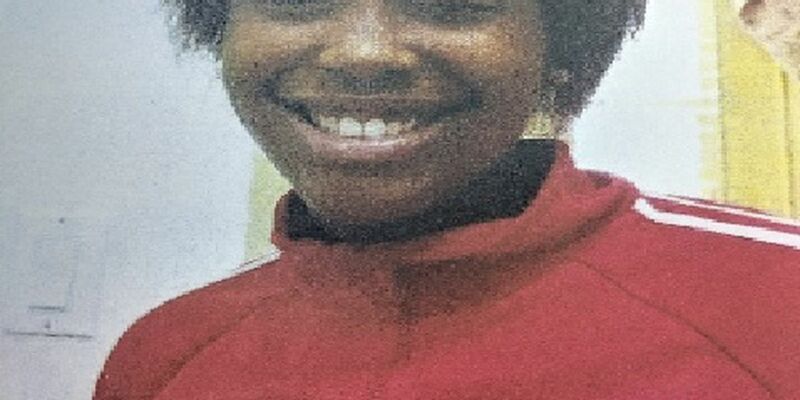 Officers said Tynia Blair was last seen on Thursday in the 1200 block of Eighth St. She is described as a black female, approximately 5’4 tall and weighs about 135 pounds. She was last seen wearing a light blue polo, with black pants and was in possession of two bags, one black backpack and one pink/purple bag with polka dots. Anyone with any information regarding Blair’s whereabouts should notify Sixth District detectives at 504-658-6060.